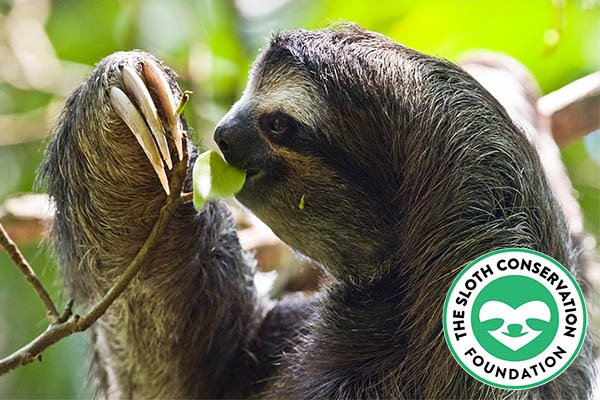 Sloth Adoption Kit: Support research and conservation to protect wild sloths. Support research and conservation to protect wild sloths. Sloths are known for being slow creatures (hence their name), but one look at these adorable slowpokes will make you fast fall in love with their gentle nature. 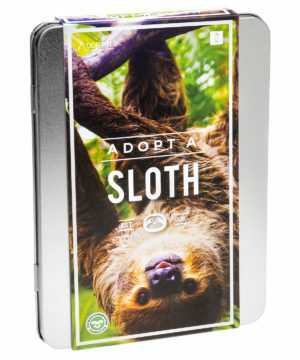 For the animal-lover in your life, give them the gift of making a real difference with the Sloth Adoption Kit. This attractive gift tin includes tons of full-color papers that make it wonderfully presentable and clearly explain what the actual gift is—a 12-month certificate to adopt a sloth through The Sloth Conservation Foundation, providing a future for endangered sloths. 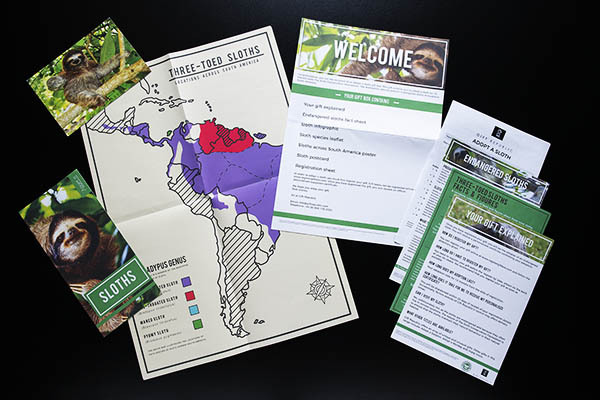 Once your recipient has filled out the registration, the Sloth Conservation Foundation will carry out conservation work on their behalf and send them a personalized supporter certificate as well as updates directly from the Foundation. Pour in hot liquid to reveal radiant creatures from the deep. Feline play cube with face cutouts for funny poses.